We are your partner for your pet's health! Let our family treat your family-We are a great AAHA accredited practice here to serve your pet and your family with a full range of services--delivered with knowledge and compassion! With the holidays coming up, your home is likely to be experiencing more activity and guests. 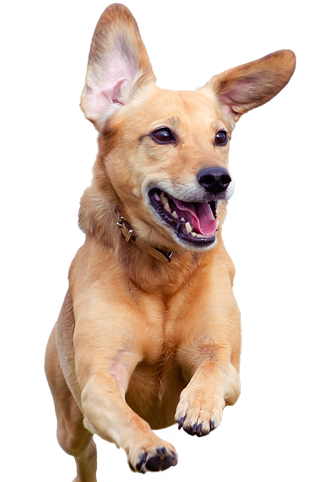 Depending on your dog's personality and habits, this can be a difficult time for both your dog and your family. Planning ahead and doing some simple training with your dog can make this a more pleasant experience for everyone.